Novelist John Gardner said a lot of interesting and important things about details including this: “A novel is another world, one with so much detail we can imagine ourselves living in it.” As many of my VCMFA students have discovered, it isn’t as easy as it sounds to find the exact and vivid details to build a world. 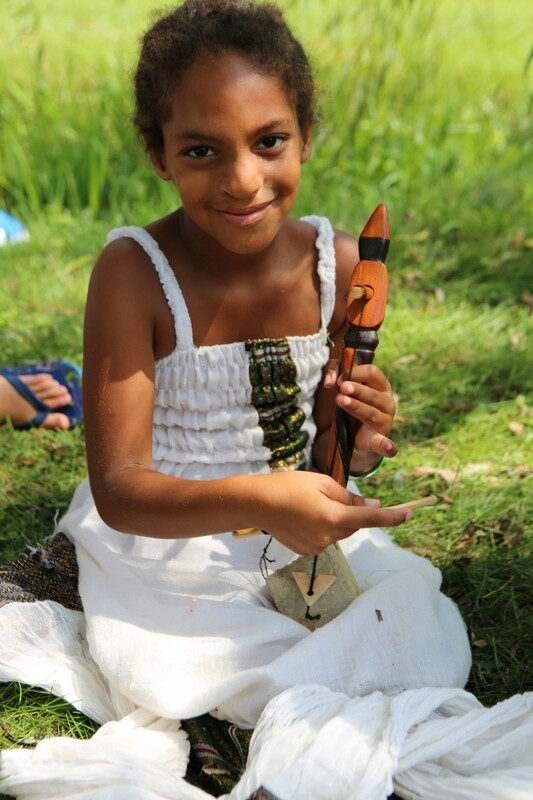 When I was invited to do some writing with kids at a Heritage and Culture camp near Washington DC, I tried to figure out what to do with a little smidge of time and decided to spend it focused right there…thinking and talking about sensory details and how to capture the fascinating world of Ethiopia. So often, people choose words carelessly. Toss them here and there. Repeat the same ones over and over, hammering the same board into place in the world without ever building something new. Words give us the power, though. 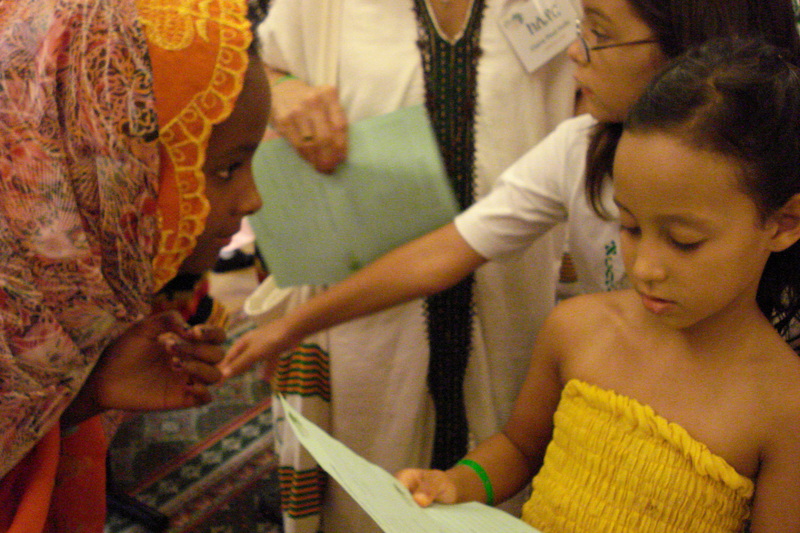 If we honor them, we can use them to show the things we know about and care about. 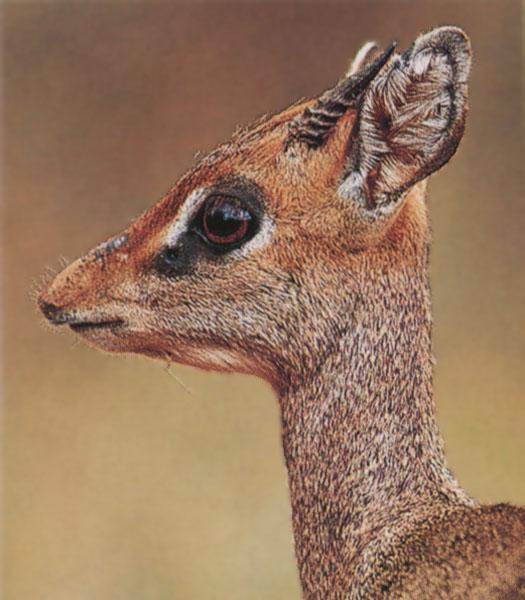 We talked about some of the things I saw as a child growing up in Ethiopia–a dik dik–for instance, and how I described it in Trouble as a “shy and delicate animal.” Using my words as a start, one group added their own details. 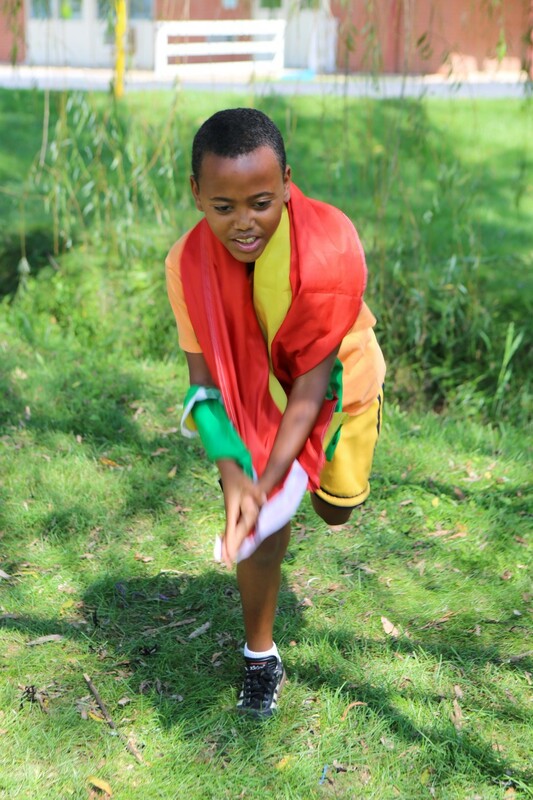 We talked about what we had done and seen so far at the Culture and Heritage camp and how to use words to capture sensory details and movements of…say…Ethiopian dancing, a spark of the three days that we all spent together. Feet flailing in a temper tantrum of emotion. I never imagined when I was a child watching tall black warriors with their spears leaping straight into the air in a somewhat scary dance that I’d one day watch kids–white kids, black kids, brown kids–trying on those moves in the middle of a camp in Virginia. 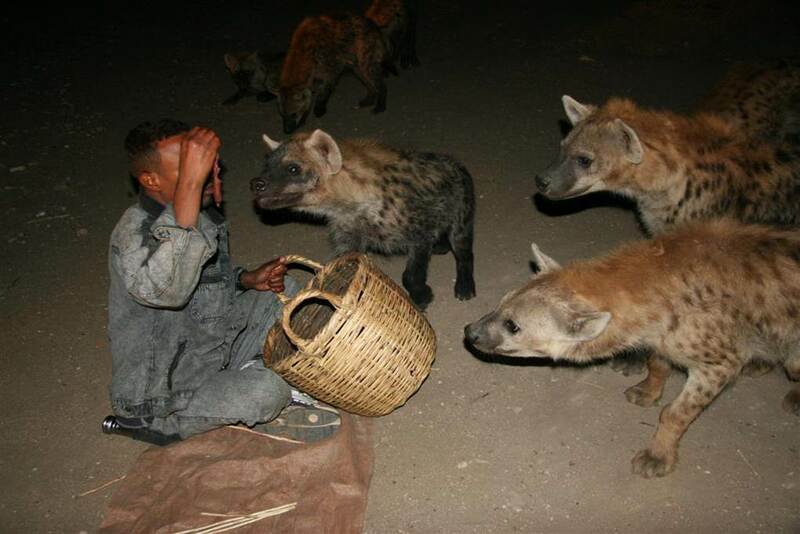 When I was a kid visiting the ancient city of Harar and watching the hyena man outside the city walls, I also never imagined I’d put the hyena’s eerie cries into my stories or gather words to try to capture the scene. I saw a hut with a top as golden and tan as hyena’s teeth. I saw a snake as fat as a mouse. I saw a giraffe as long as a snake. 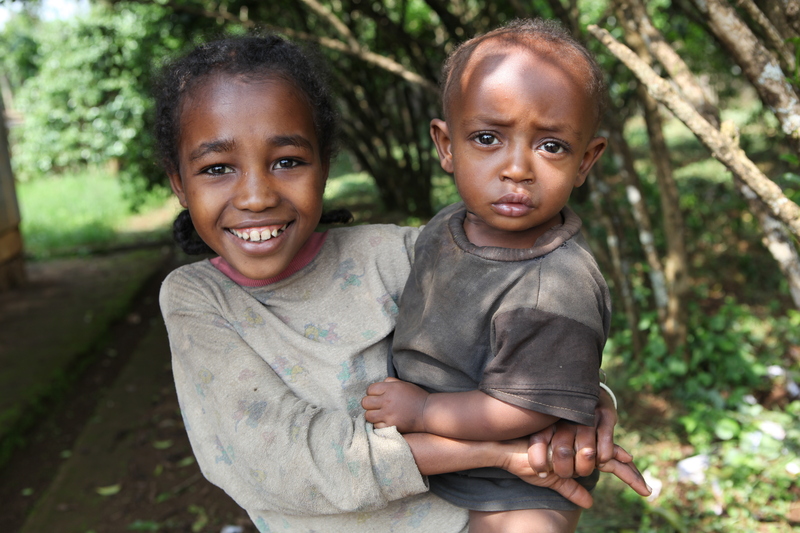 My sister was born in Ethiopia. I saw a woman outside with an oven as tall as a giraffe’s back. Curiosity. Questions. Answers. Words dreamed and shared. I often remind myself and my writing students that life is pretty random but fiction is about patterns. One of the challenges is that writers have to use their clever brains–and their organic connections with their characters–to be careful that the patterns aren’t obvious and predictable and thus uninteresting. This week, a young reader and gardener visited my house and admired my garden. What he liked was that it didn’t have just the same old stuff…yellow corn. Green beans. No! 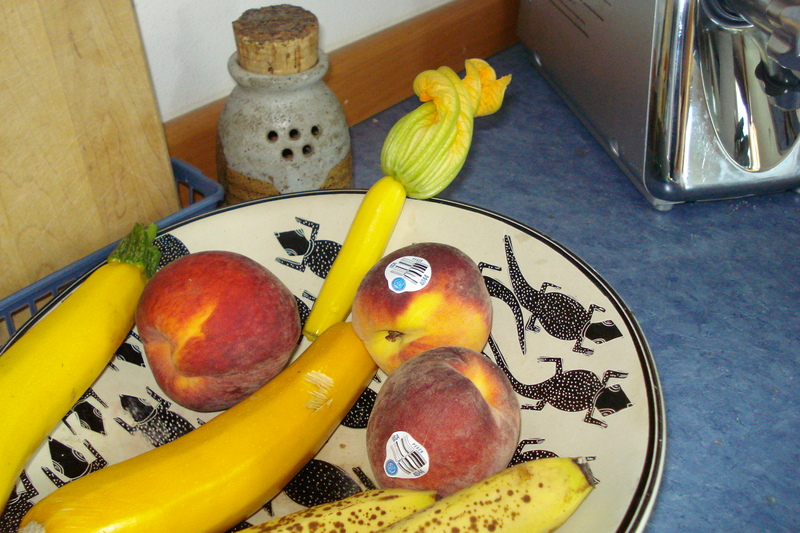 It had golden zucchini and purple peppers and black tomatoes. It had something called chocolate soldier. 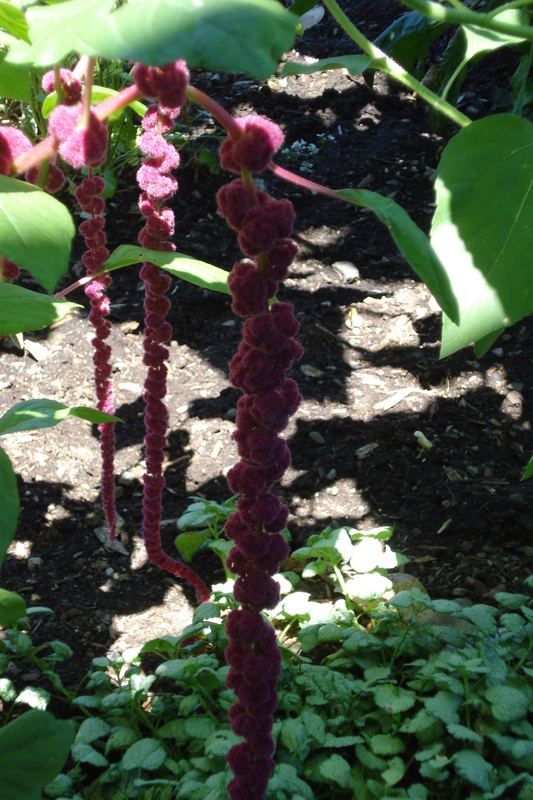 It has amaranthus, which my visitors thought looked like a Dr. Seuss plant, with its strange ropy blossoms. How eerie to find out that this is also called Love Lies Bleeding. It was my young visitor who also used the word “uncanny” to describe the strange-but-true stories that weave their ways into our lives. I was talking with his mom about a family retreat I’ll be leading for Westminster Presbyterian Church that will focus on stories…and he’s right. Sometimes life doesn’t seem random at all. Sometimes it has really odd connections and patterns. For example, long ago my daughter used to do an odd little dance around and around a rocky circle in our yard in Grand Forks, ND singing songs and telling stories to herself. I asked friends to tell me what might grow in that rocky soil. They said, “Moss rose.” So I tried moss rose. I tried and tried and tried moss rose. It didn’t take, though. Even in the rich Red River Valley soil, it failed to Only Connect. This summer, I asked one of my sisters if she knew what a strange visitor to my garden might be. She said no. It turned out to be a moss rose. 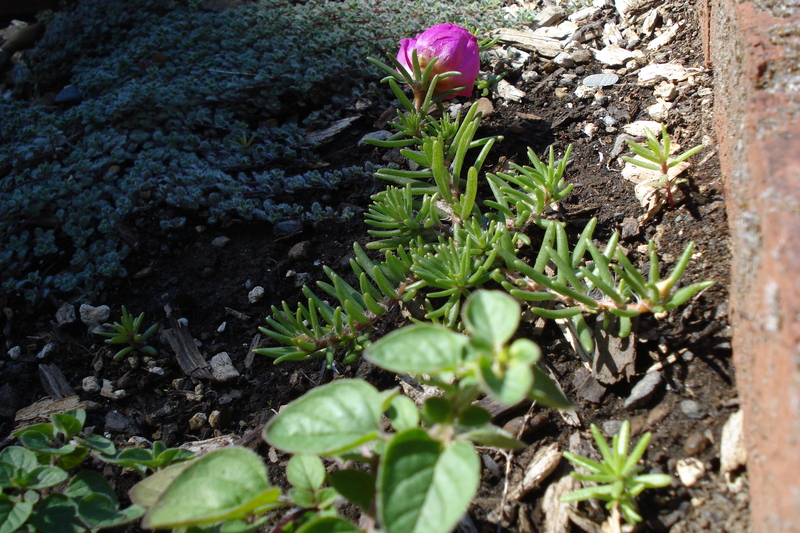 After all this time…a moss rose–that I once tried so hard to grow–came unannounced to my garden. Isn’t that amazing? 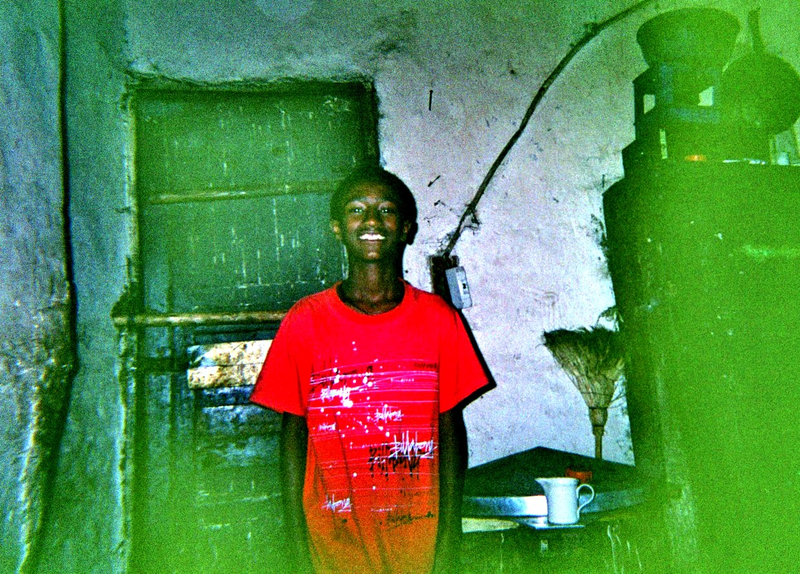 My volunteer efforts to get books to kids in Ethiopia have shown me that the universe ripples around us in strange and fascinating ways. I cling to trust that if I do my part, the uncanny connections that I’ve written about on this blog will continue to appear there, too. 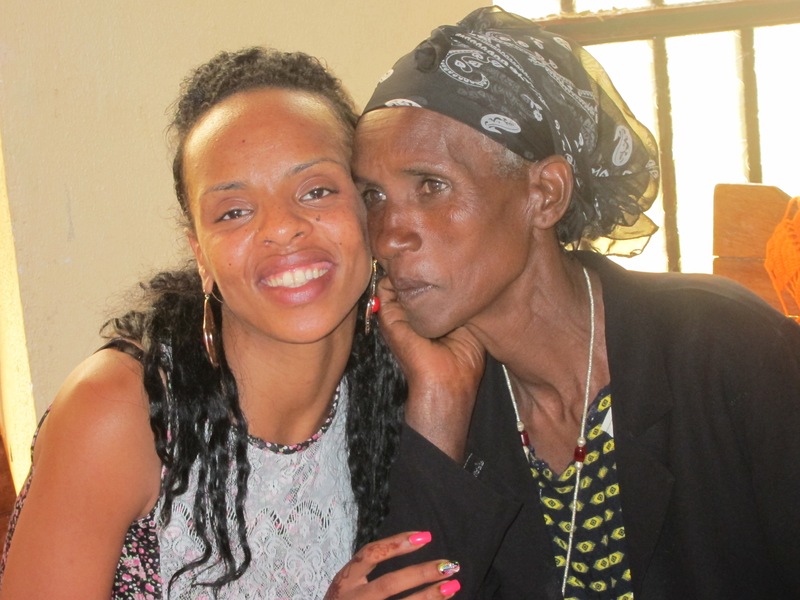 Even a story that appears to have a terribly sad ending–like this birth mother who felt she had to give up her twins for adoption–can have surprising new twists…like an adopted daughter who appears 17 years later–with her adoptive mom–to make new connections. In life…in fiction…characters suffer. We pay hard and bitter prices sometimes to get what our deepest selves need. And sometimes we get to write a different ending.